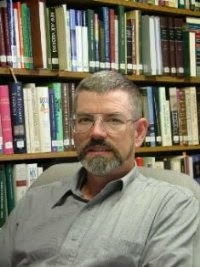 New Testament scholar Rod Decker has gone to be with the Lord. I met Dr. Decker only a few times over the years at conferences but I very much appreciated his ministry through his writings and his fine blog/website. A word from his wife about his home going can be found here. From all accounts he lived and served well.